A creation based on Oolong tea, Chinese semi-oxidized tea and Tung ting, a semi-oxidized specialty from Taiwan. The scent is that of the cake al freshly baked chocolate, with hints of sweet vanilla and cream of milk. 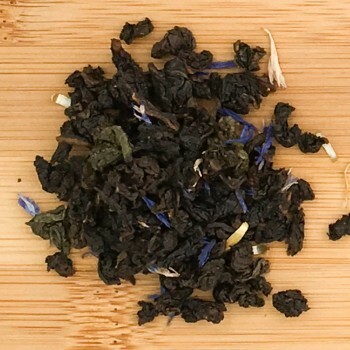 A temptation to the smell of hazelnut and vanilla, on the rich and fruity top notes of semi-oxidized Oolong tea, one of the most popular teas in China and Tung Ting, a specialty of Taiwan. A perfect tea to finish the meal, a delicious "zero calorie" break. 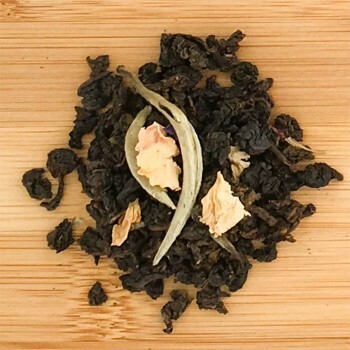 On the fruity characteristics of the Oolong and Tung Ting teas, sweet hazelnut and vanilla aromas emerge. Inspired by the charm of ancient China, Lu Yu is a sweet mixture of Oolong tea, semi-fermented and precious buds of Silvery Pekoe white tea, the "Silver needles" tea once used only for the emperor. relaxation and indulgence, characterized by the enveloping scent of red fruits, enriched with mauve and rose petals. Yu is the name of the author of the first official book on tea, the famous Cha Ching, written around 870 AD In China, still celebrated as the "Tea Sage". 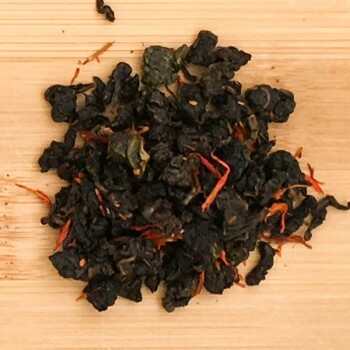 On the fruity characteristics of the Oolong and Tung Ting teas, sweet hazelnut and vanilla aromas emerge. Soft, sweet, intense, persistent. Gr 2/3 in 200 cc. Of natural mineral water at a temperature of 85 ° C. Infusion time 3-4 minutes. Excellent tea all day, refined after dinner. Drink pure or with a bit of sugar. Perfect as an accompaniment to pastries and biscuits. Famous Wu-Long tea ( the original Chinese name meaning Black dragon) , a special semi-oxidized tea coming from Fujian region. 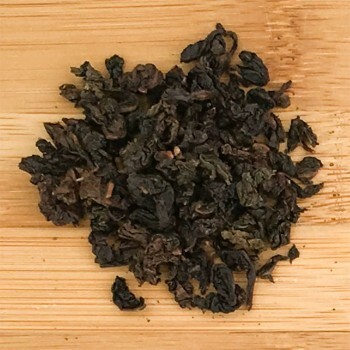 The manufacturing process is qwuite complex, involving many steps .It is oxidized at 20-30 % and it is one of the most drunk tea in Chinese, very well appreciated for the healthy properties as well as for the nice taste. It keeps an high content of EGCG epigallocatechingallat , the catechin of tea discovered acting as strong anti-oxidant . The large and mature leaves are first sun dried, then gently shaked in bamboo cilynders to broken only the leaf margins . Then a short oxidation time is required . 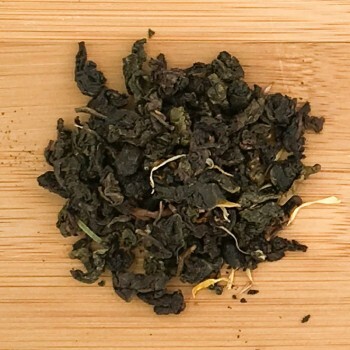 The half-fermented tea is an intermediate category between green and black one and joins the qualities of flavour and taste of both categories.